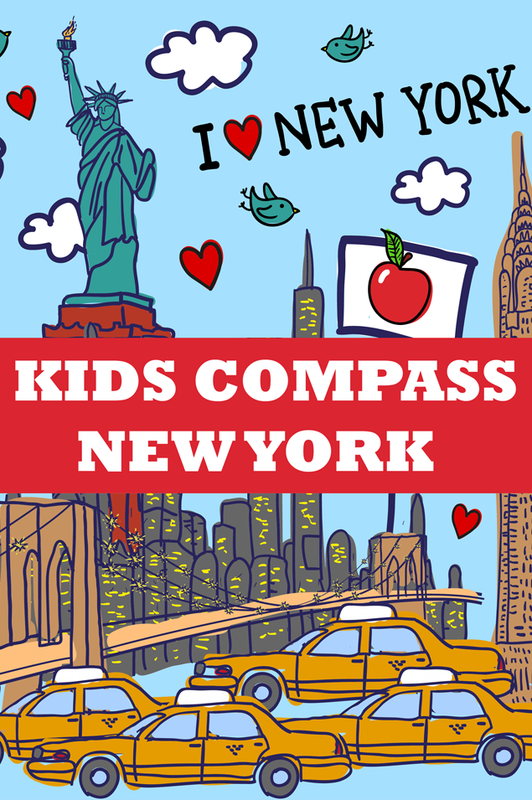 With Kids Compass New York City you will see at a glance what you certainly should not miss when visiting this city! 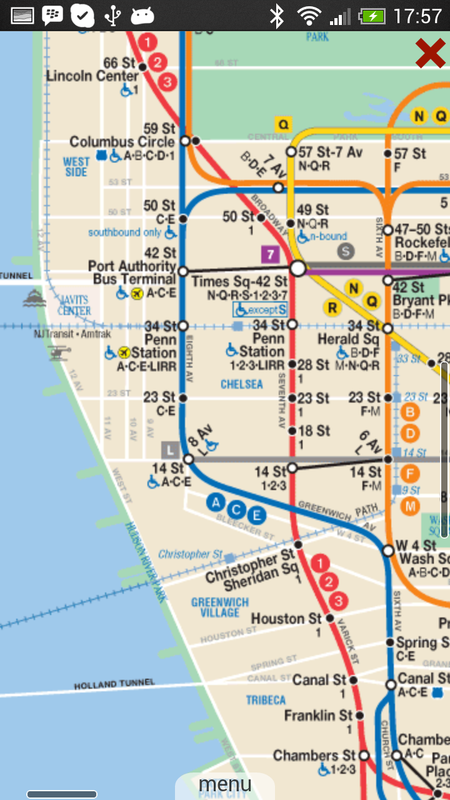 Are you going to the Big Apple with your children? With this Kids Compass app you will be well prepared and you always have a travel guide including the important maps in your pocket. 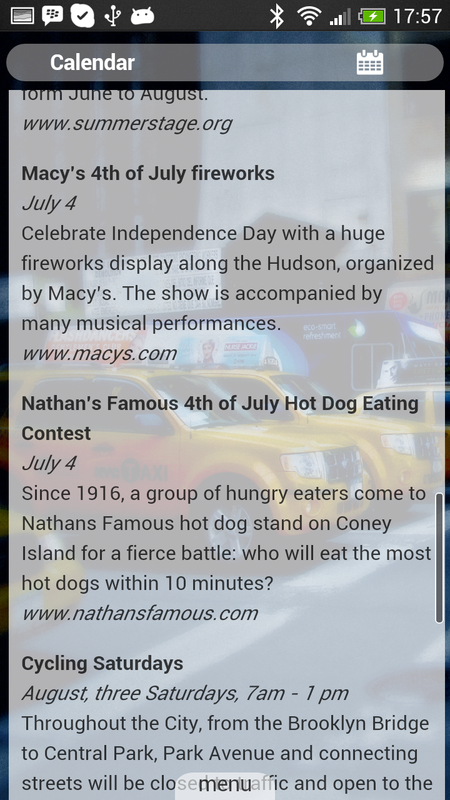 Besides the TOP 10 of kids proof sights and attractions, the app offers all the practical information you will need. Think of a metro and tram map, a map of Parijs that shows where you are, and an event calendar. 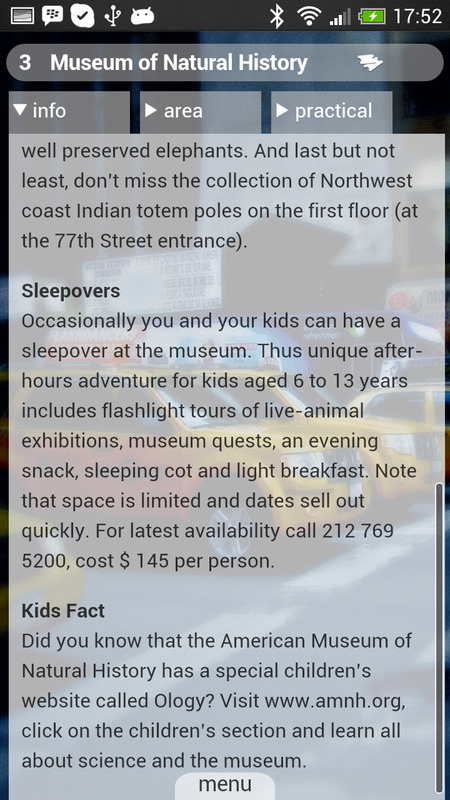 Children will learn all about the history of New York City, learn the pronunciation of basic French words and read fun facts about their destination. 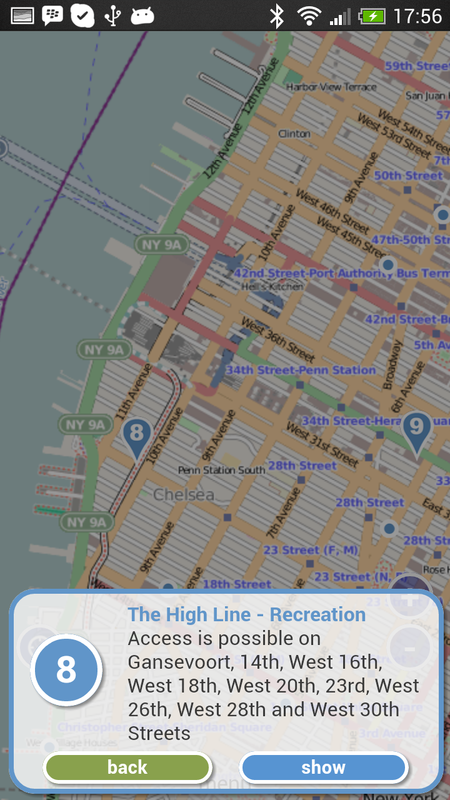 The app is designed to be used completely offline. This means you do not need, for example, online maps to load: all information is already present with the app installed. What does Kids Compass offer you?